I don’t know about you but I am not the most tech savvy person. So, when I go to buy a tech product like a phone or a new computer, I always try to find one that is really user friendly because if not, I will never get it to work. 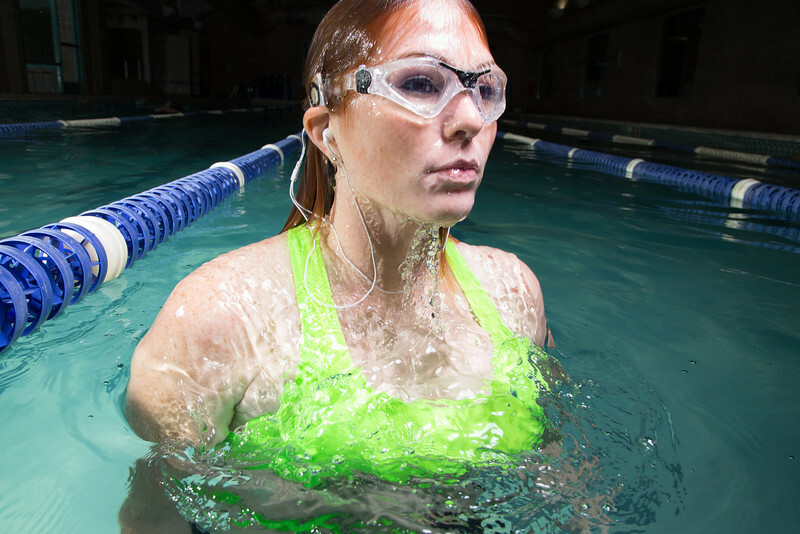 When I decided that my daily lap swims were getting boring, I started looking for the best and most user friendly waterproof music player out there. After looking at several music players online, I decided to get an iPod shuffle that had been waterproofed by Underwater Audio. I choose this one for a couple of reasons that I will get into in a minute. I have been really happy with this product and how user friendly I have found my experience. So, let’s talk about why this music player rocks above all others. The first thing that I love about the iPod shuffle is that it is really easy to operate. With just a few buttons, you can navigate this whole player. When I am swimming laps and have this little player clipped to the back of my goggles, the last thing I want to do is take it off and figure out what button skips songs or which button turns the volume up or down. With so few buttons, I can navigate the player without even having to take the player off. I have even skipped songs while doing the backstroke. I was pretty proud of myself. The point is that the ease of the operation makes this a great player. The second reason that this is such a good choice is that it is really easy to load songs on to it or take them off. As long as you have iTunes, all you have to do is plug it in and move songs on or off then unplug it. It’s so easy even I can’t mess it up! Which is saying something because I can break electronics just by looking at them. The biggest reason that I got an Underwater Audio Waterproof iPod Shuffle was the customer service that I received. Anytime I had a question or concern about my player, they were right there. Ready to help solve my problems. 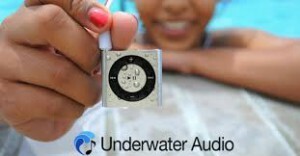 The support they gave has made this the most user friendly waterproof music player I have found. 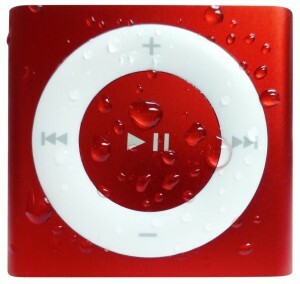 I have really loved my waterproof iPod and it has made a huge difference in my workouts. 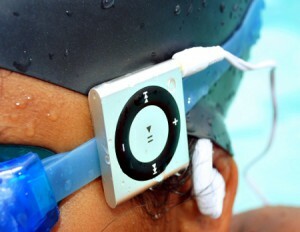 If you want to take your workouts to the next level, you need to get an Underwater Audio Waterproof iPod Shuffle and rock out while you swim. If you have any comments, please leave them in the space below. Keep on swimming and having fun!